KABUL -- A car bomb killed at least 10 people outside a British security company's compound in Kabul late Wednesday (November 28), officials said. 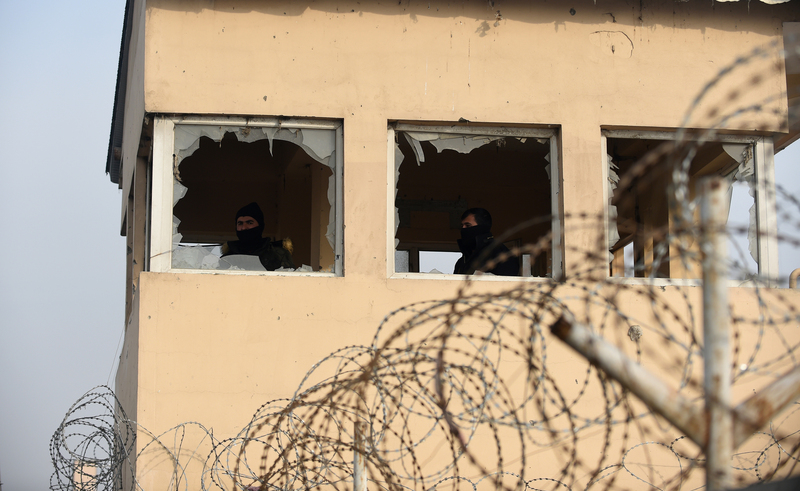 British security firm G4S Thursday (November 29) said that five of its employees were killed, including a Briton and four Afghans, and 32 wounded. 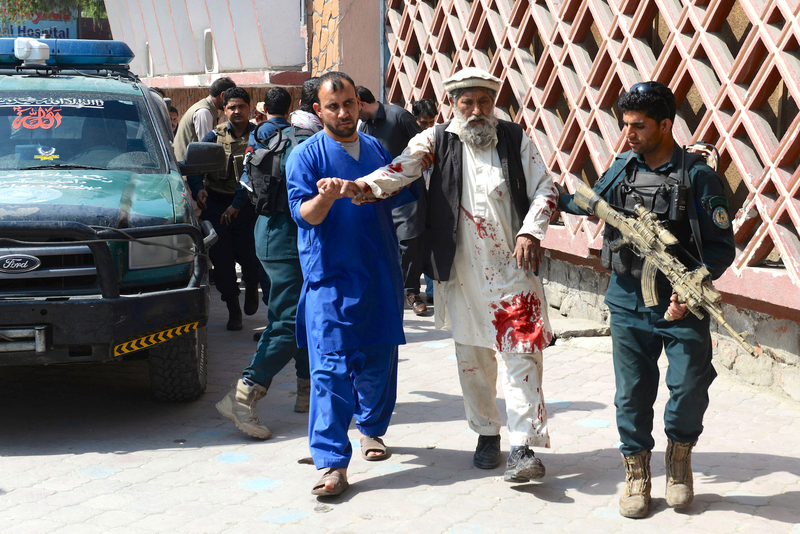 "Five attackers were involved; one detonated his vehicle at the gate, and four others were on foot, and they entered the building," Interior Ministry spokesman Najib Danish told AFP. All five militants were killed. The Taliban militants claimed responsibility in a statement.